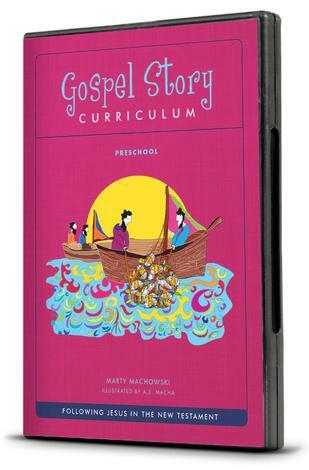 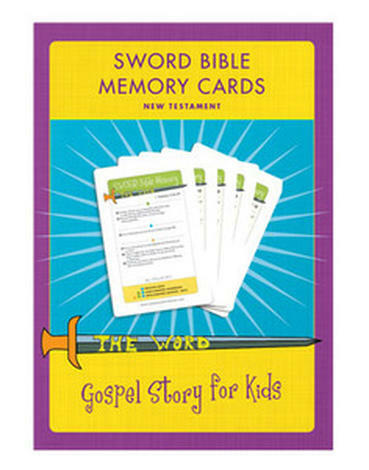 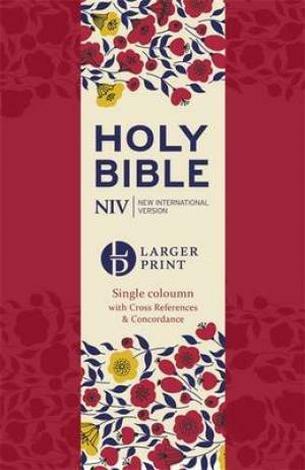 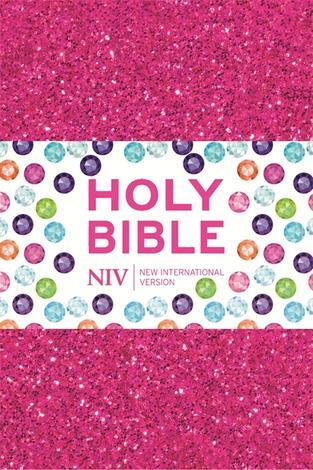 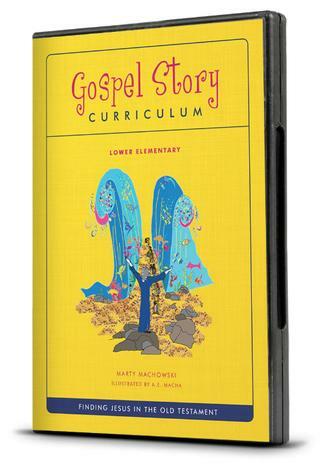 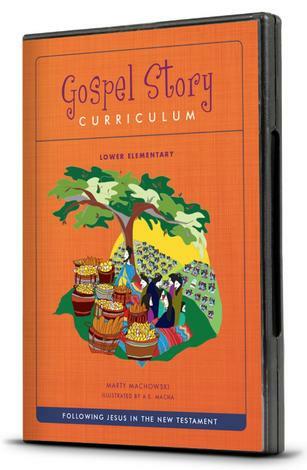 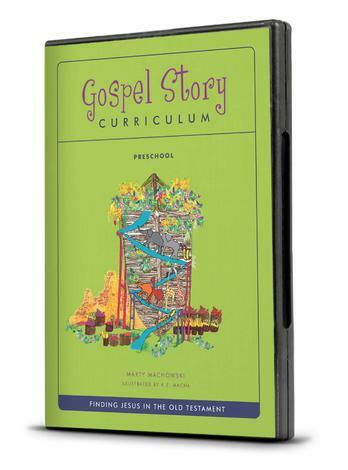 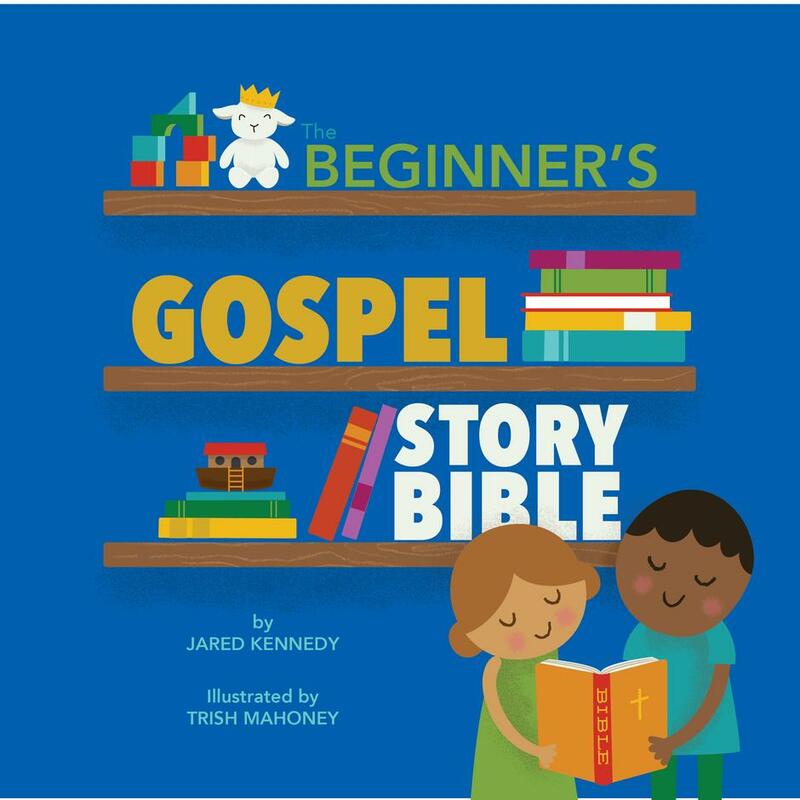 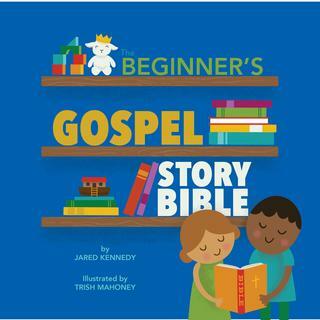 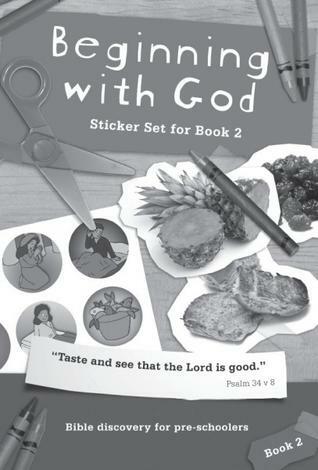 The Beginner’s Gospel Story Bible is a gospel-centered Bible storybook for toddlers and preschoolers with fifty-two Bible stories retold in a simple and compelling way. 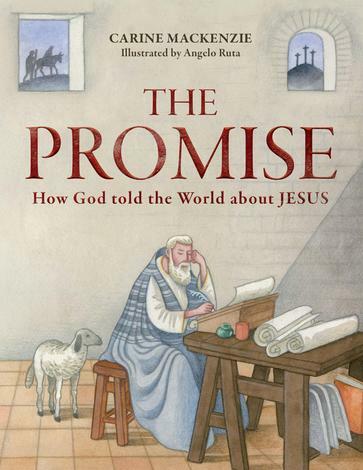 Author Jared Kennedy traces through the stories of the Old and New Testament how God keeps his promises in surprising ways — better than anyone could have ever thought or imagined! 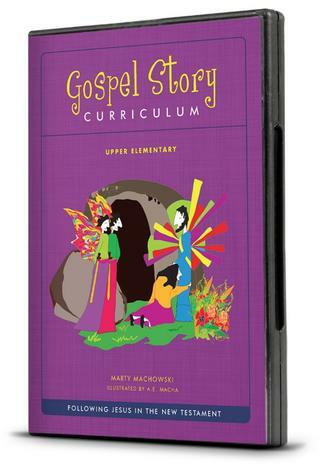 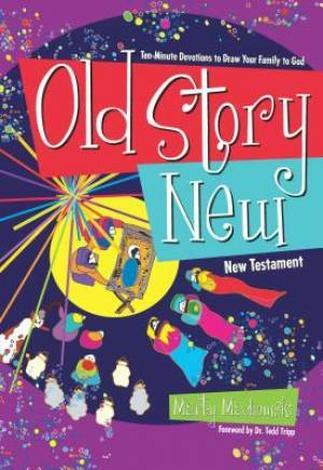 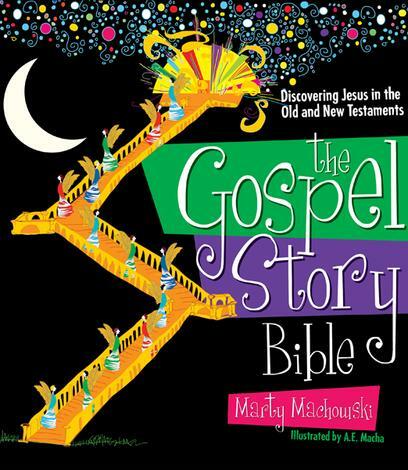 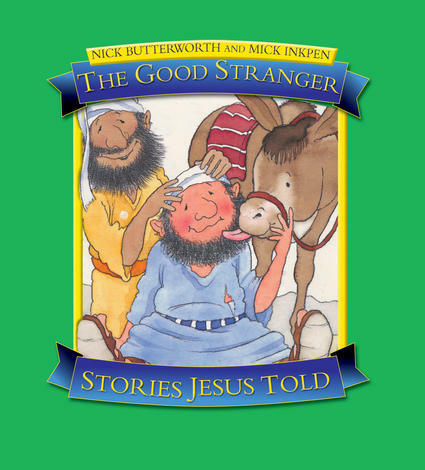 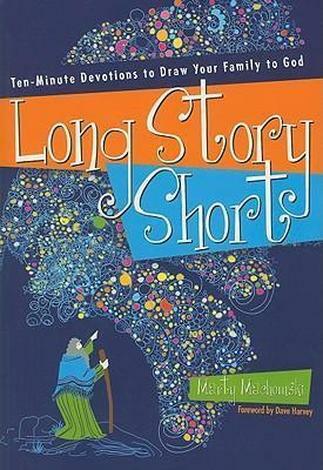 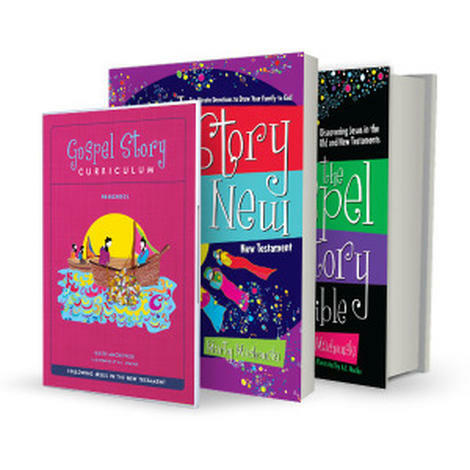 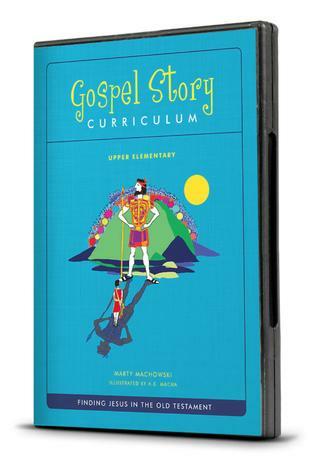 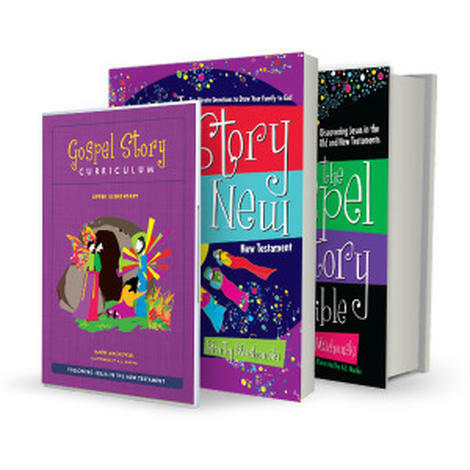 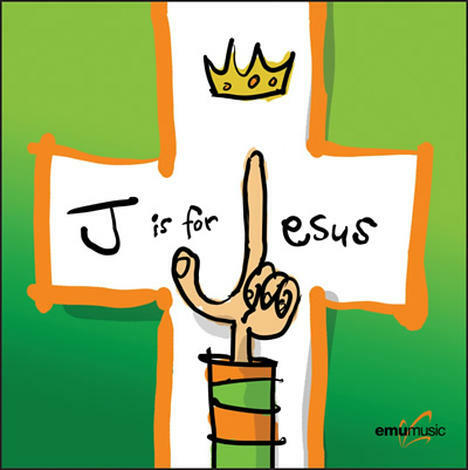 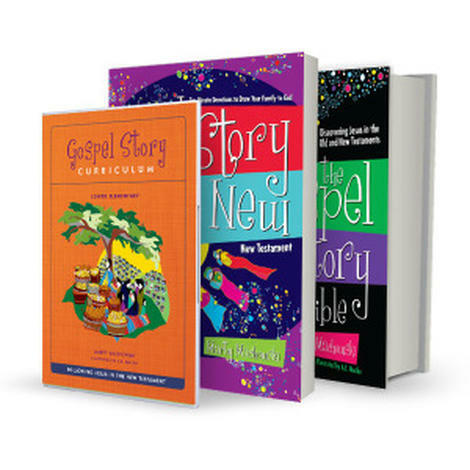 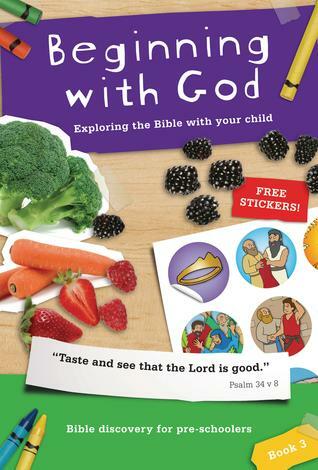 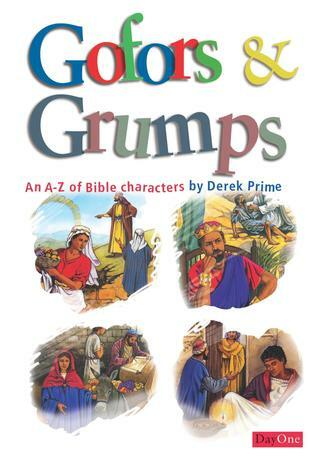 Each story highlights for young children God’s story of redemption through Jesus and the unexpected ways that God’s grace and mercy are revealed throughout the Bible. 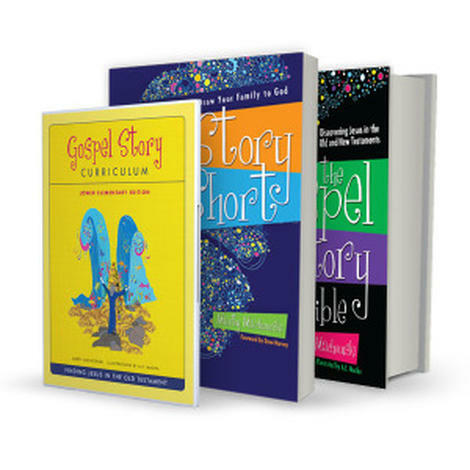 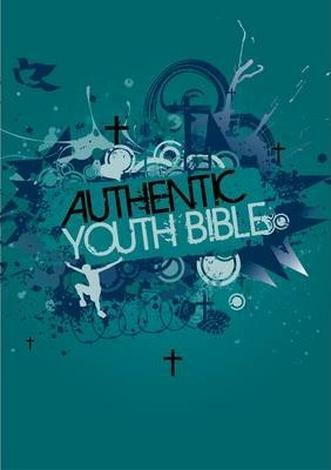 Children will hear the good news of God’s love for them clearly expressed in ways that will speak to their young hearts. 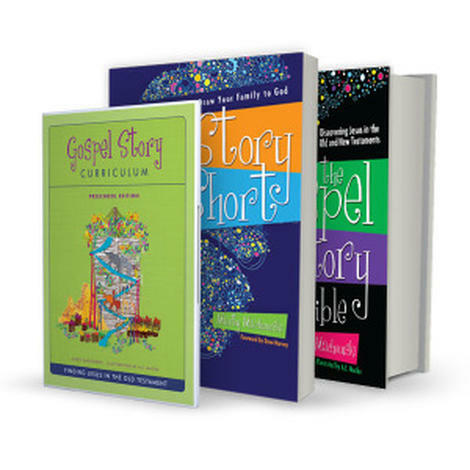 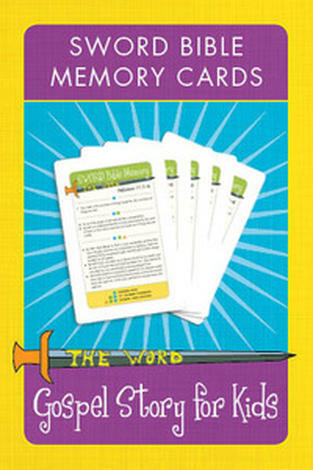 Each story ends with a question that parents and caregivers can use to further reinforce the story. 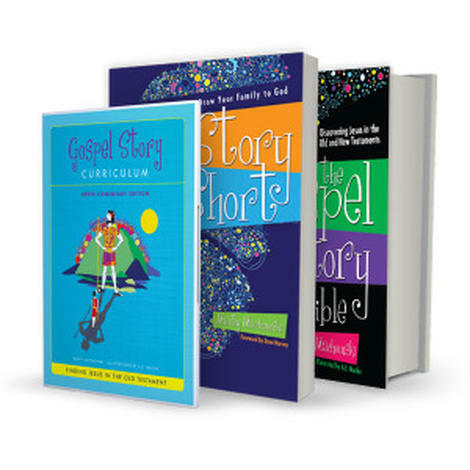 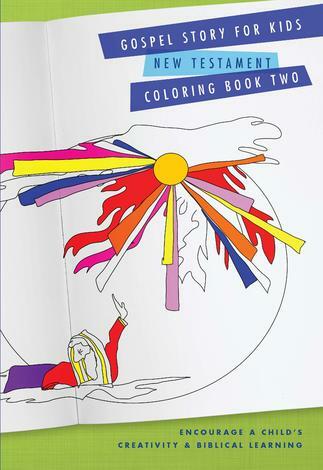 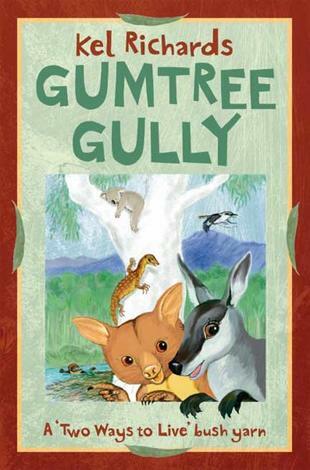 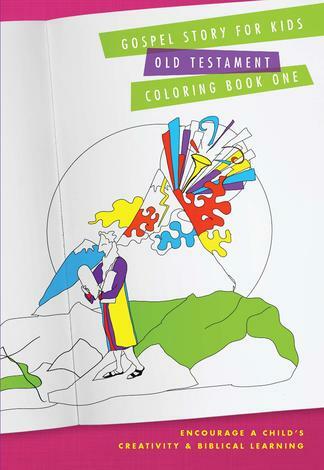 Brightly coloured illustrations highlight each story and add fun teaching elements to keep the youngest child’s attention.